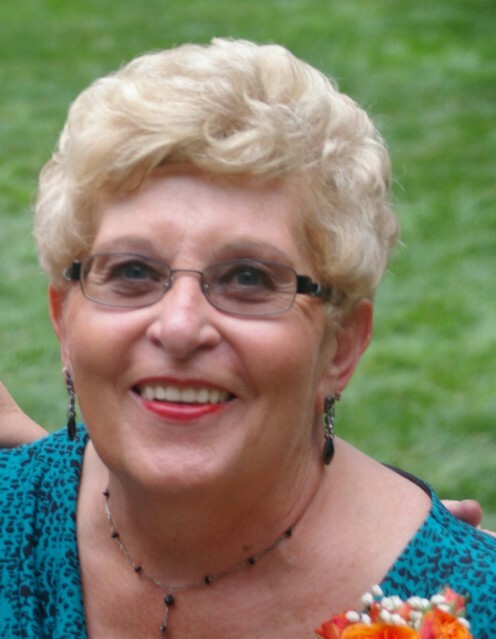 Priscilla P. (Maher) Beaulieu, 77, a longtime resident of Northfield, died Wednesday, June 27, 2018 at the Golden Crest in Franklin following a short illness, with family at her side. Priscilla was born in Lowell, MA, October 4, 1940, daughter of the late, Wilfred “Babe” and Lucy (Desrosiers) Maher. Her parents moved to Northfield in 1947, where she was raised. She lived there for all of her life and was a graduate of the Tilton-Northfield High School, class of 1958. She married her late husband, Roland in 1958. Over the years Priscilla was employed as a bookkeeper and treasurer for the Credit Union of the Arwood Corp. in Northfield where she worked for over 25 years. Priscilla babysat area children at her home for several years. She and her late husband, Roland, purchased an ambulance from a local funeral home, offering service until his death in 1984. She became an EMT and worked in ambulance service, owner of Twin Rivers Ambulance Service, until 2005. She was active within her church and also served as treasurer in Northfield and Clerk-Treasurer for the Tilton-Northfield Fire Department for many years. She was a lifelong parishioner of St. Mary of the Assumption Church in Tilton. Priscilla was predeceased by her husband, Roland H. Beaulieu who died in 1984 and a granddaughter, Brittany Beaulieu, infant daughter of Tom and Cindy in 1994. Priscilla was also predeceased recently by her daughter, Joanne Marie Clough of Gilford and sister-in-law, Shirley (Roy) Maher. Her brother, Richard Maher of Northfield. She also leaves a close, dear friend of many years, Annette Paquette of Tilton. Priscilla's family is very grateful to the staff at Golden Crest, sending a thank you for the love and care shown during her two-year stay and her last days there. Calling hours will be held on Sunday, July 8, 2018 from 2:00 PM to 4:00 PM at the William F. Smart Sr. Memorial Home, Franklin-Tilton Road (584 West Main St.) in Tilton. A Mass to celebrate Priscilla’s life will be held on Monday, July 9, 2018 at 11 AM at St. Mary of the Assumption Church, of St. Gabriel Parish, Chestnut St. in Tilton. A gathering with a light lunch will be held at the Father Boutin Center following the Mass with burial at 2 PM at St. John's Cemetery. Memorial donations in memory of Priscilla may be made to the Franklin Animal Shelter, P. O. Box 265, Franklin, NH 03235-0265.